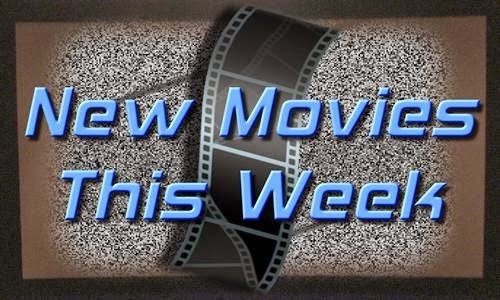 This week the new movies in town include Paper Towns, Pixels, Southpaw and other stuff like what's been out in theaters. But if I had to choose, judging from how poorly it has been received by critics across the board, well, I'd save my money. But that's just me. 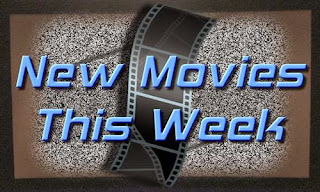 With Jake Gyllenhaal, Rachel McAdams, Oona Laurence, Forest Whitaker seems to be the safe bet if you need to hit up theaters this weekend. It has a lot of reviews under its belt and the meta score is only at 51/100, but that's OK.
Director Antoine Fuqua has experience running action flicks. His resume includes Training Day, Equalizer, Shooter and Olympus has Fallen. Sons of Anarchy creator Kurt Sutter wrote the story, so that seems fairly exciting in and of itself. 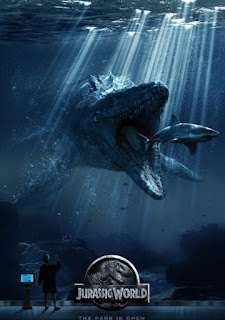 Reason enough for me to want to go see it. Starring Olivia Taylor Dudley, Michael Peña, Dougray Scott, Djimon Hounsou. It's your call... go see new, go see old or don't go and save your bucks because it can be a pretty pricey outing!